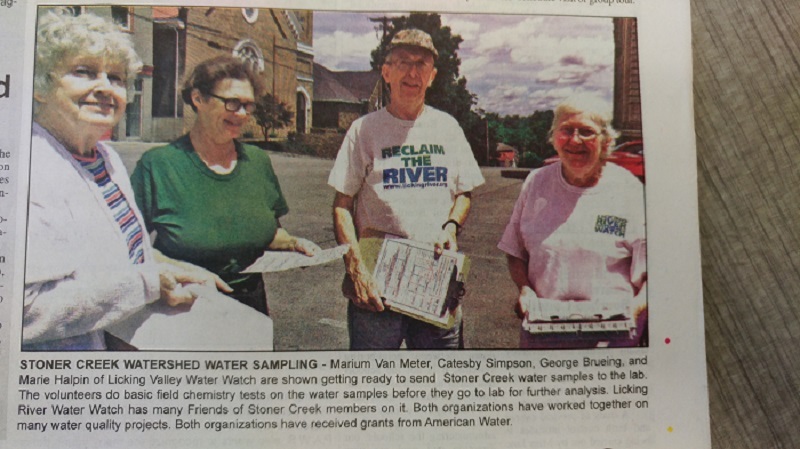 Licking River Watershed Watch Inc. The Licking River Watershed Watch works to protect, improve, and restore the waters of the Licking River Basin by promoting water quality monitoring, public education, and citizen action. 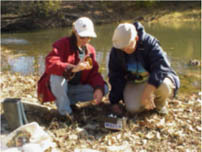 LRWW Volunteers collect water quality samples from over 130 stations throughout the 22 county watershed using field equipment, collecting samples for laboratory analysis and direct observations. Join us if you would like to become a certified sampling volunteer. What's Shakin' in the Basin! Licking River in the News! Copyright 2009 Licking River Watershed Watch Inc.